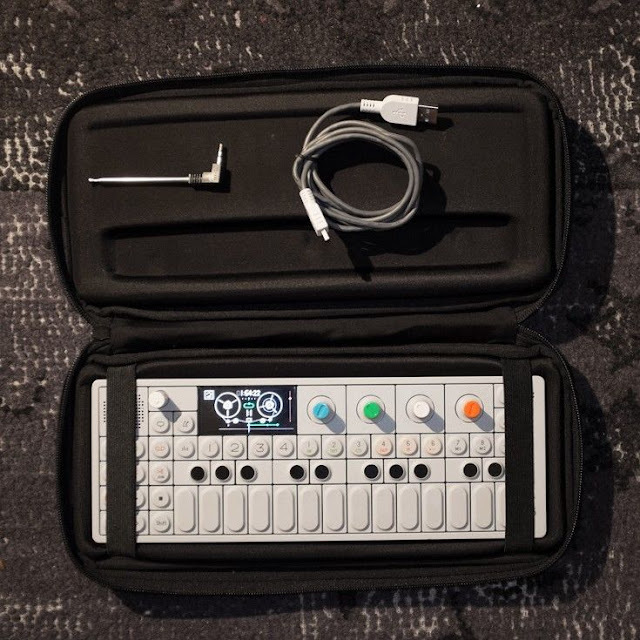 "Teenage Engineering's OP-1 synthesizer gives you a complete sampling and synthesis workstation you can take anywhere. If you're going on a transatlantic flight or backpacking down the Inca Trail, then this is the keyboard you want. Loaded with 24 voices, eight synth engines, a flexible sequencer, and a 4-track virtual tape machine, the OP-1 gives you plenty of ways to fuel your creativity. 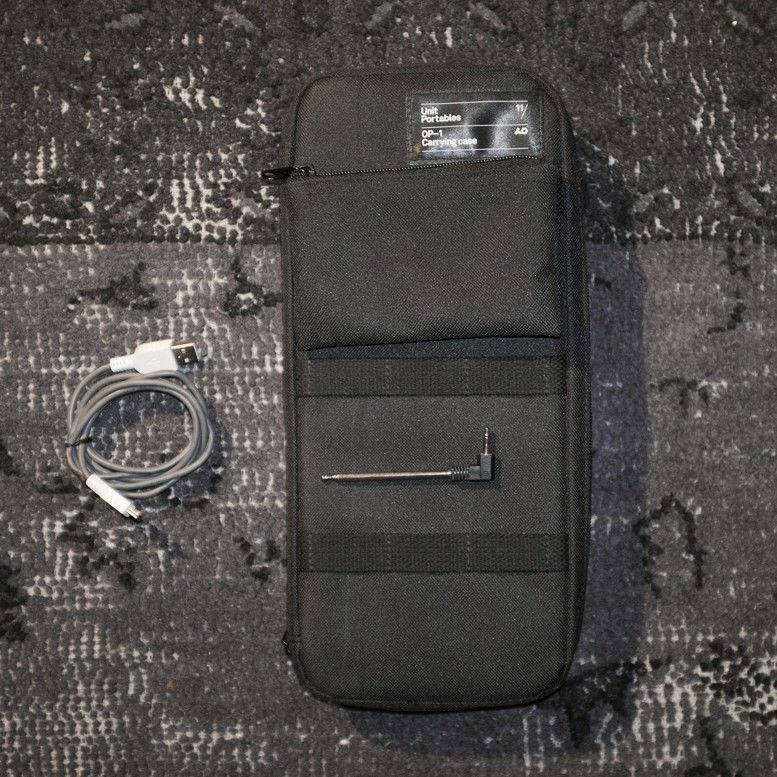 And since it can run for 16 hours on a single charge, you're never tethered to AC when you want to make music with your Teenage Engineering OP-1."